Getting ripped is an uphill battle, but where do you go from here? You no longer see the crazy gains from when you first started, and now it feels like you’re working hard just to maintain what you have. No one likes the feeling of treading water. You’re here because progress is who you are. LG Sciences’ Battle Hardener Kit has been helping men, like you, break through to the next level. It is designed to work with your body, not against it, to push you over that wall and help you conquer that frustrating plateau. For over a decade, this kit has been crafting modern men into warriors. Are you ready to join the ranks today? 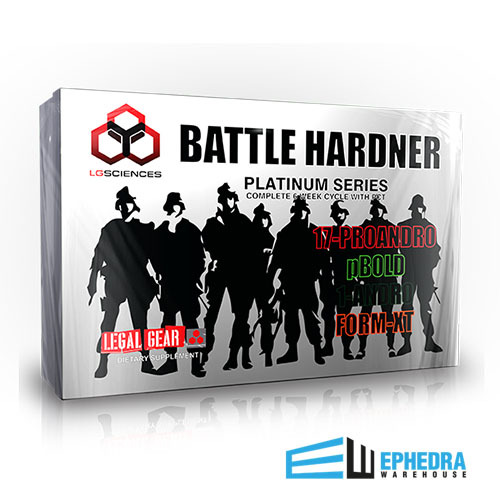 Make sure that your body is prepared for anything, with the LG Sciences Battle Hardener Kit. Prohormone cycles can leave your natural hormonal production slightly out of sync, which is why the Battle Hardener Kit also contains Form-XT. 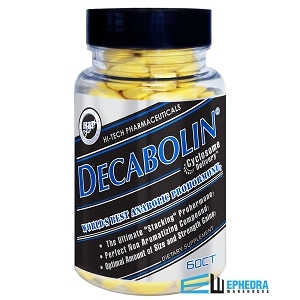 This PCT (post cycle therapy) product is designed to keep a lid on your estrogen production while stabilizing your natural testosterone levels. 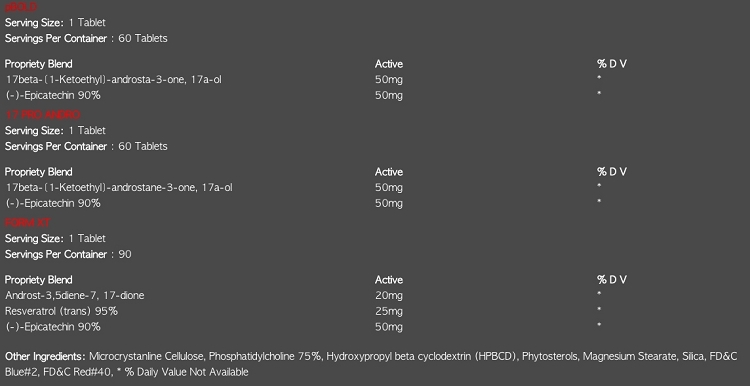 Using a PCT following a PH cycle can help you keep your gains and lead to a quicker and better recovery! The prohormones included in the Battle Hardener Kit are delivered into your body’s system using Hi-Tech’s proprietary Cyclosome™ encapsulation. This new technology combines both SEDD delivery (liposomes) and cyclodextrin delivery methods. Combining the two approaches into one is intended to allow the prohormones to bypass the liver and enter the body through the intestinal lymphatic system. 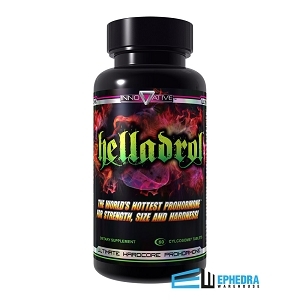 This process is designed to massively increase bioavailability as well as making absorption and break down completely safe and non-toxic to the liver. 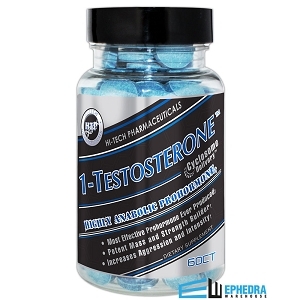 In an industry where companies come and go, LG Sciences has been a mainstay in prohormone production for over a decade because customer safety is one of their top priorities. A handful of users of the Battle Hardener Kit have reported minimal side effects, such as mild acne. Other users experienced no side effects at all. No more questions about when and how much. The Battle Hardener Kit has erased the gray areas because LG Sciences includes timing and dosing protocols with all of their specialized kits. This is one is no exception. Just follow the included schedule and lift easily knowing that the experts at LG Sciences have figured out the hard parts for you. If you’re ready to gain. If you want your veins pop in 4K HD, if you want your muscles to feel like Ironman under your shirt, go ahead and supplement your diet and exercise regimen with LG Sciences Battle Hardener Kit! You’re covered by our store-wide 30 Day Money Back Guarantee. Not happy? Just call or email us within 30 days of your delivery. We accept returns - even opened bottles - for refunds, product exchanges, and store credits. And it gets better - we cover all return shipping costs.